First meeting of 2017 was inspiring with Lisa Watts Smith from Shamamamma who led us in releasing all that wasn’t serving us from last year. And led us on a journey to set intentions for a powerful and creative year to create a year that is in the greatest good for all! 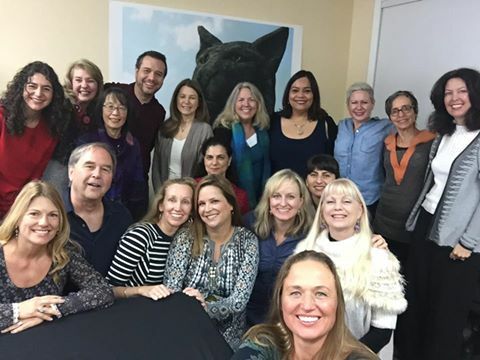 Looking at this beautiful group of healers it is important to know that what is powerful about networking isn’t just what the meeting is about but it is about the connections you make. I know this group has created business connections, referrals and friends.